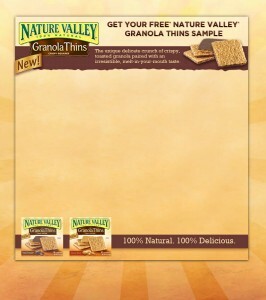 Go HERE to request your free sample of Nature Valley Granola Thins. It says you need to be an existing subscriber, but I'm not and it worked. Thanks, MojoSavings.